Since its genesis in 1987, the Great American Beer Festival’s “American-Style Lager” category has been dominated by the goliaths of the beer industry. Pabst Blue Ribbon, Coors Banquet and other such frat party fodder took home the gold year after year. That is until 2017, when the little guys brought out the big guns. This year, Lone Tree Brewing Co. took gold with one well-placed missile: their Mexican Lager. Straight out of Lone Tree, CO, this small brewery is serving up some game-changing beers. 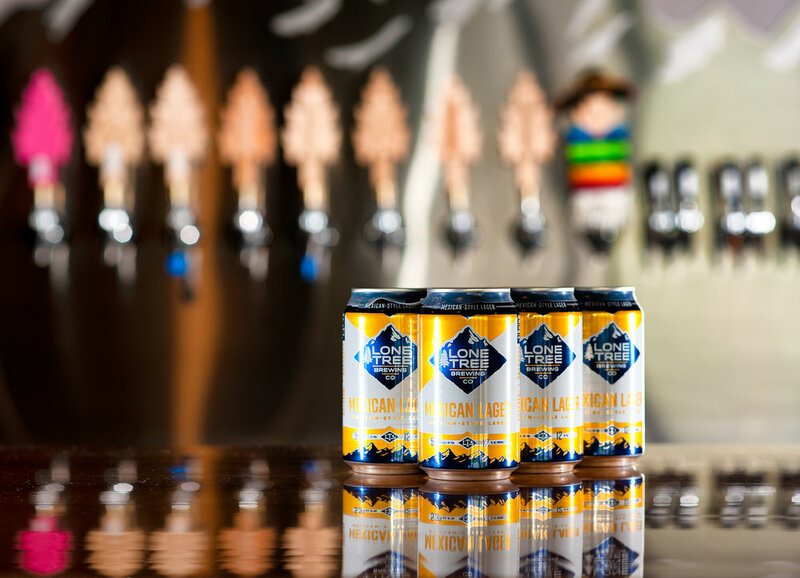 Formerly known as their Summer Siesta Mexican Lager, this brew’s medal marks the first time an independently owned brewery has come out on top in this style category. With movements such as Take Back Craft gaining momentum, this is big news in the brewing community. That said, it’s not the first time a craft brewery has come close to dethroning the likes of Pabst, Coors and Miller. Lone Tree’s Mexican Lager (under its previous name) earned a silver medal at GABF 2015. North Carolina-based Sycamore Brewing has also had success in this style category. Their Sun Grown Fresh Craft Lager earned bronze this year, as did their Southern Girl Lager in 2015. In fact, their 2015 bronze medal prompted them to collaborate with Lone Tree Brewing on an Imperial Pale Lager. The result, Breakthrough IPL, was a celebration of the two breweries almost unseating Pabst that year. This year, almost is no longer. While Lone Tree’s head brewer, Josh West, humbly attributes the win to a “lucky alignment of the judges’ tastes that day,” happenstance seems unlikely. Crisp and crushable, Mexican Lagers have been a trending style in the craft beer world. There is no specific Mexican Lager category at GABF— yet— and accordingly, this style is judged under the umbrella of American-Style Lager. This broad category attracted 75 entries this year. Lone Tree’s victory amounts to more than the gustatory whims of a panel of beer-drinking experts. After all, the judging process at GABF is an intensive process. Without knowing the beer’s brand or brewery, judges sit down and taste brews to determine three world-class beers in each category. 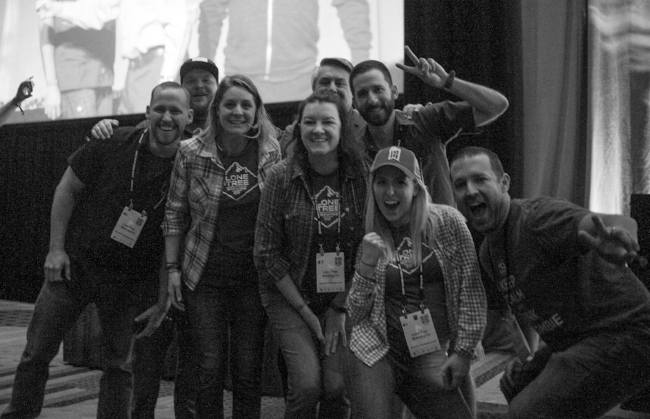 The GABF Awards Philosophy states that a beer must display “the proper balance of taste, aroma and appearance” in order to be awarded a gold medal.